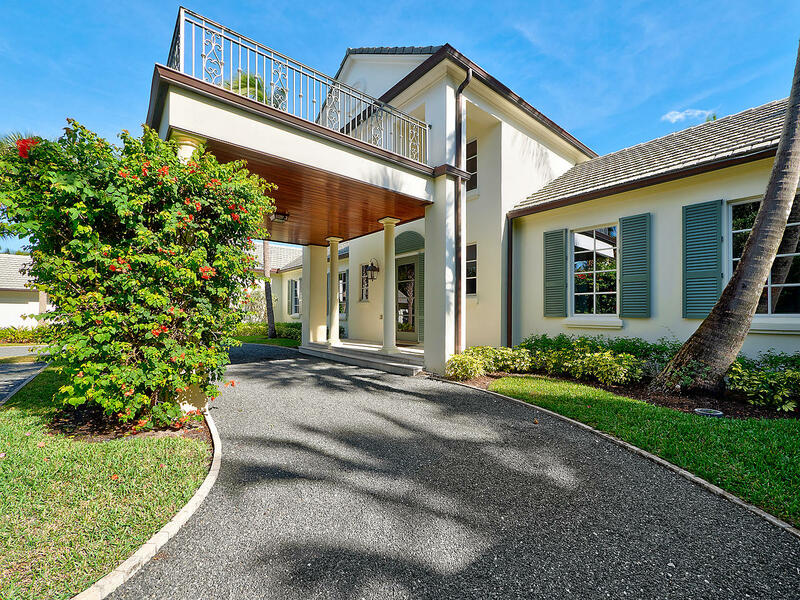 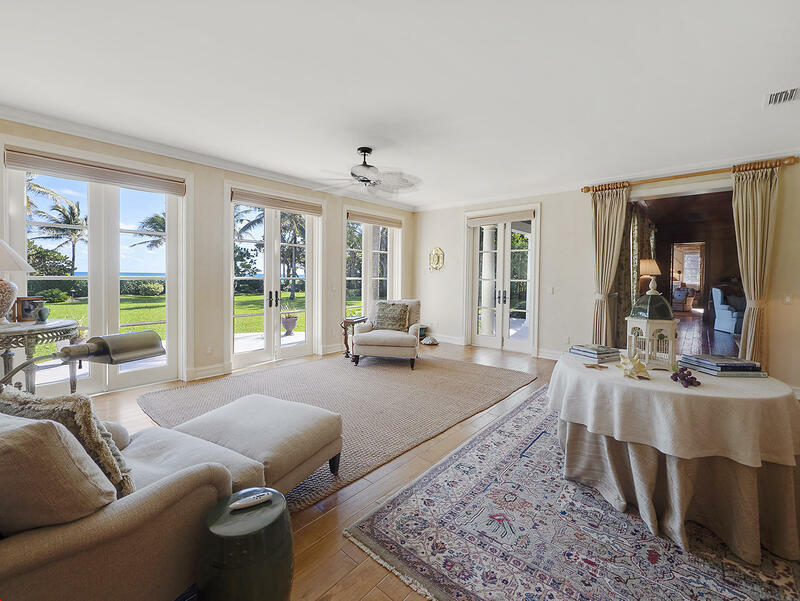 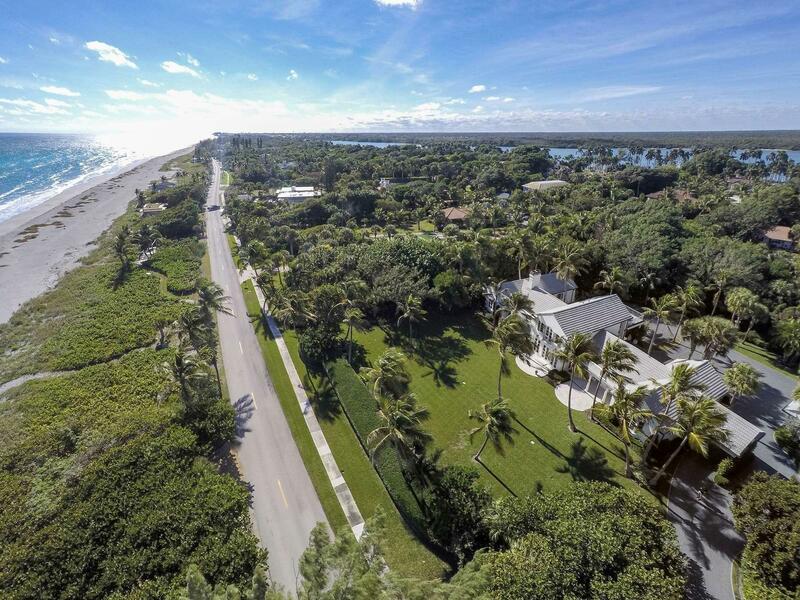 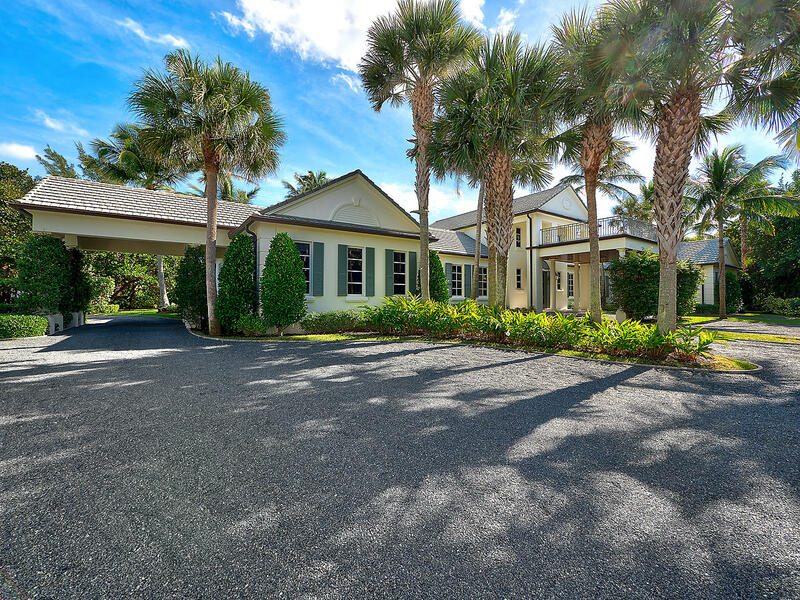 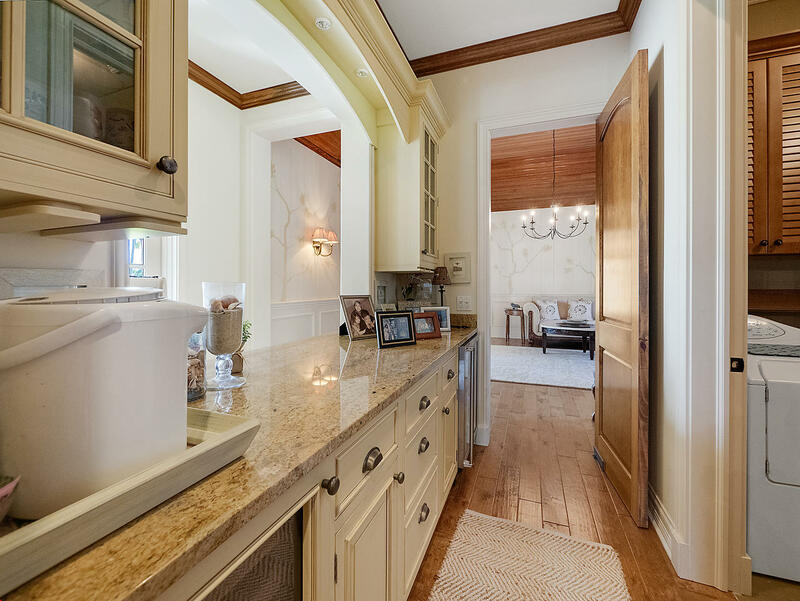 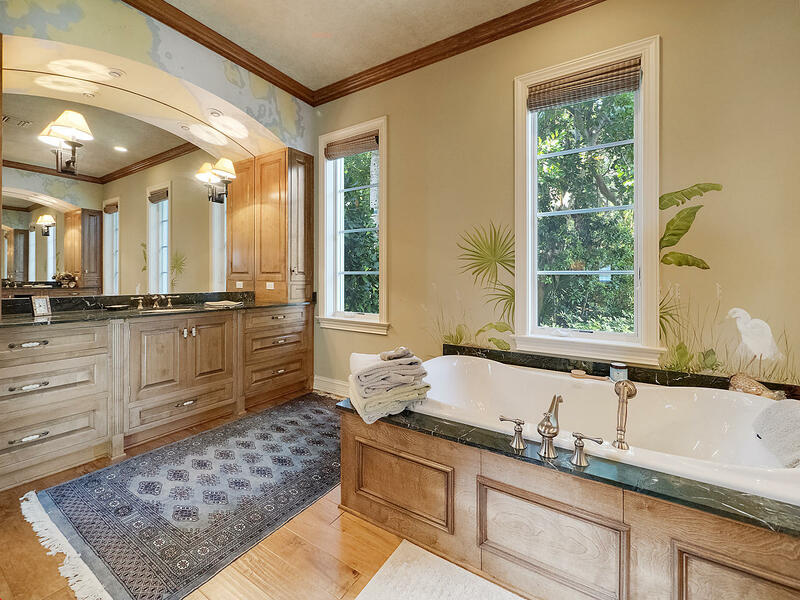 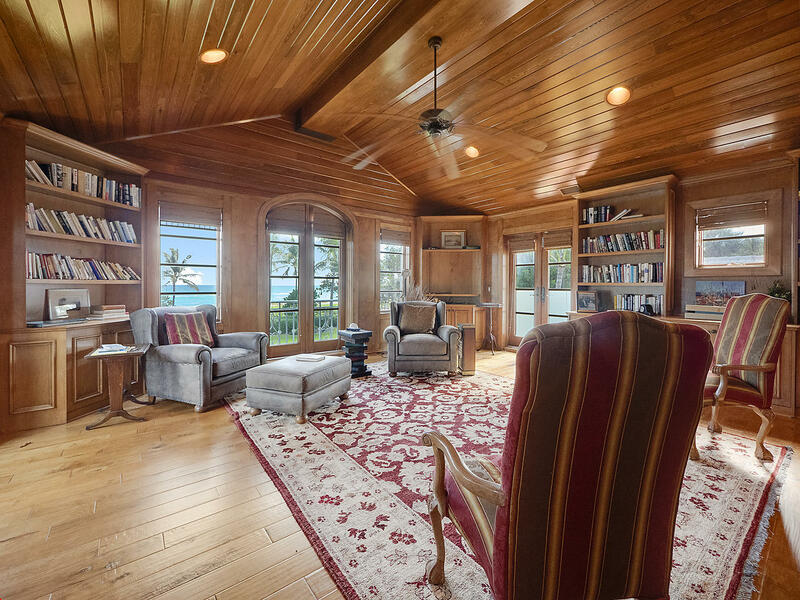 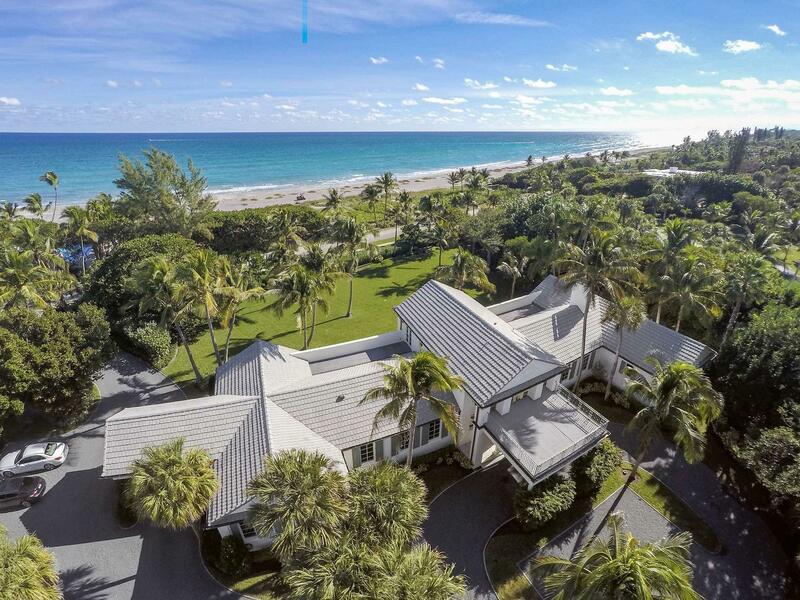 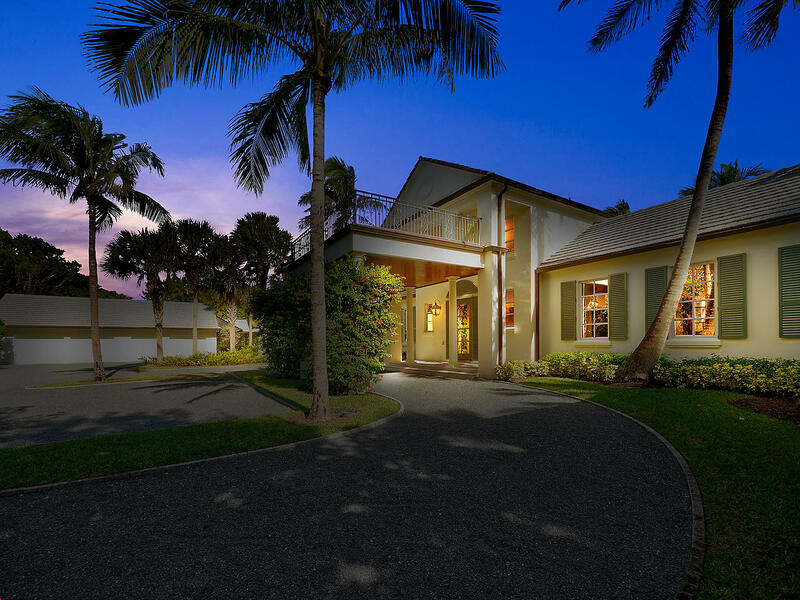 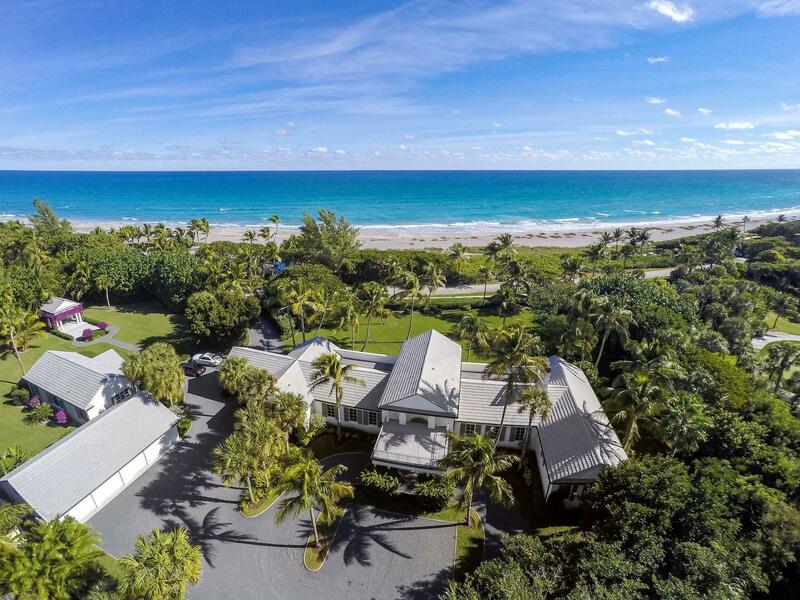 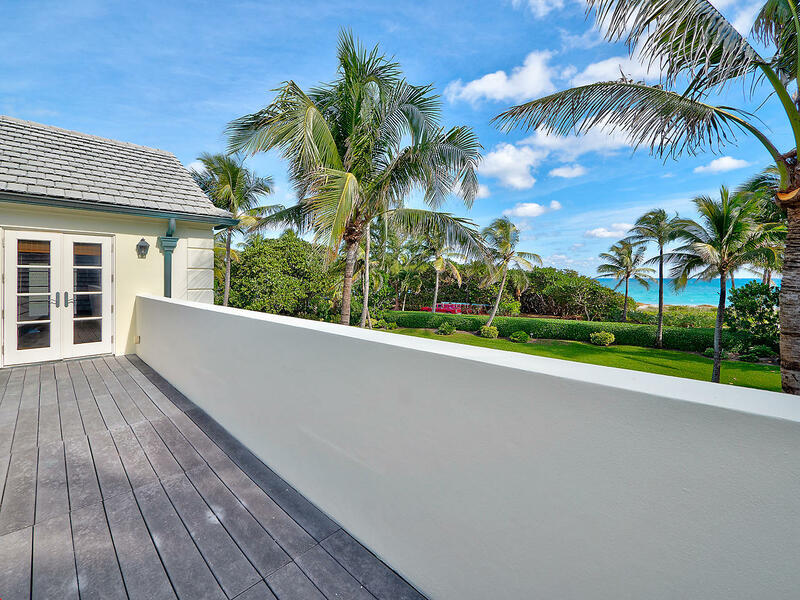 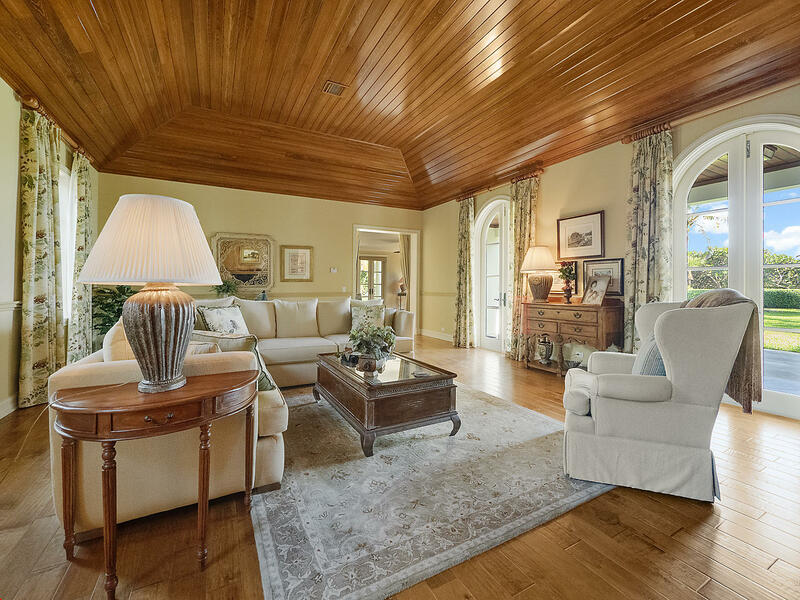 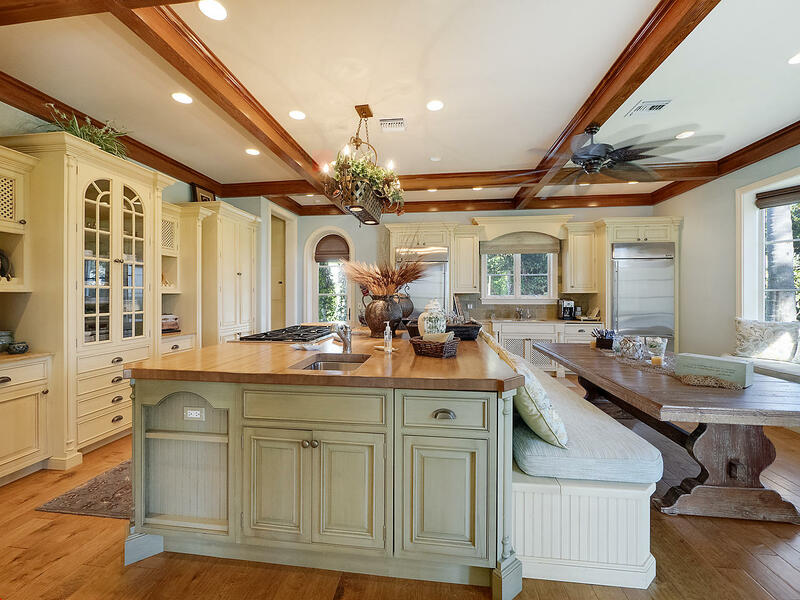 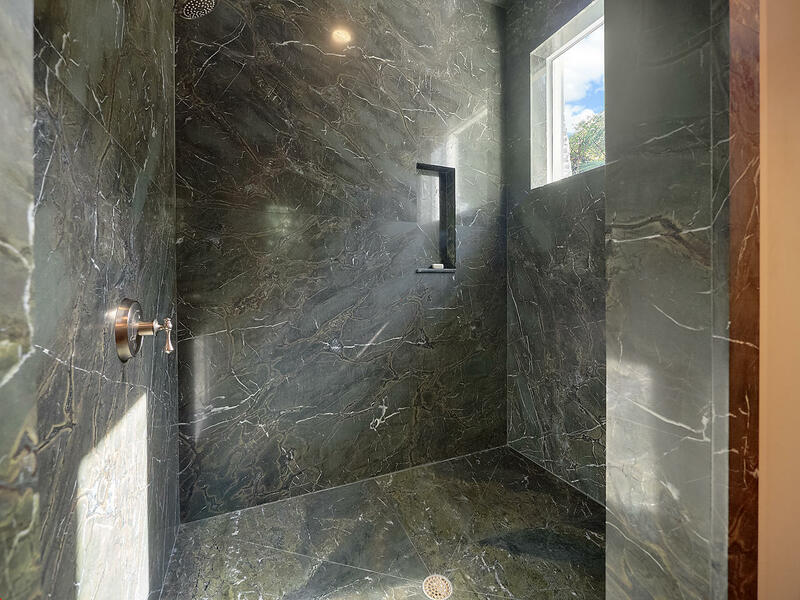 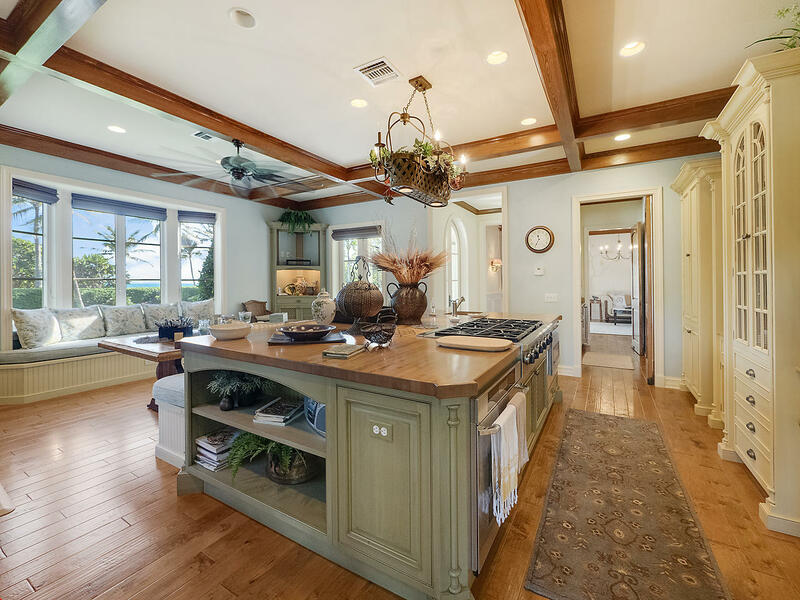 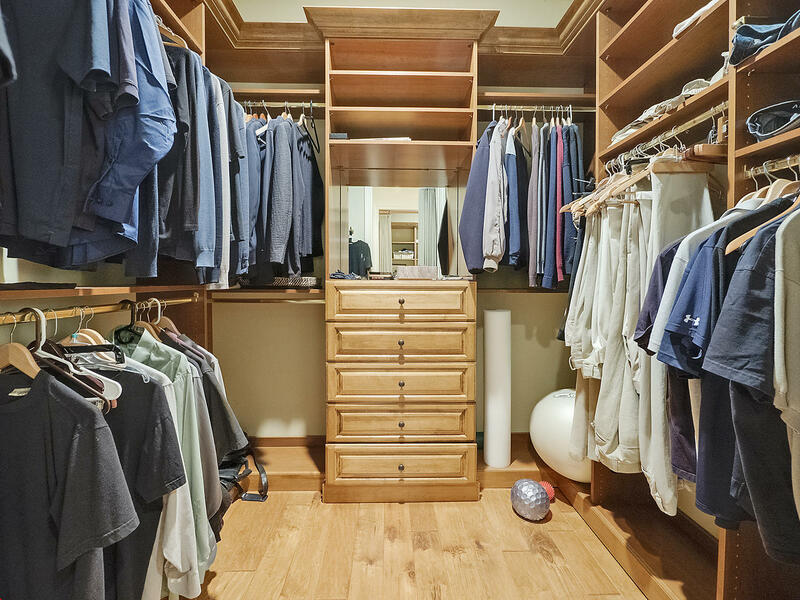 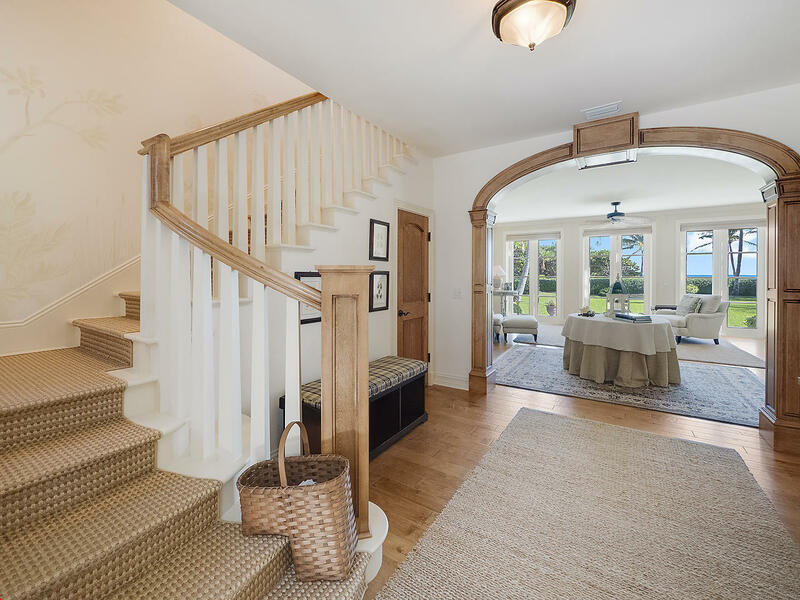 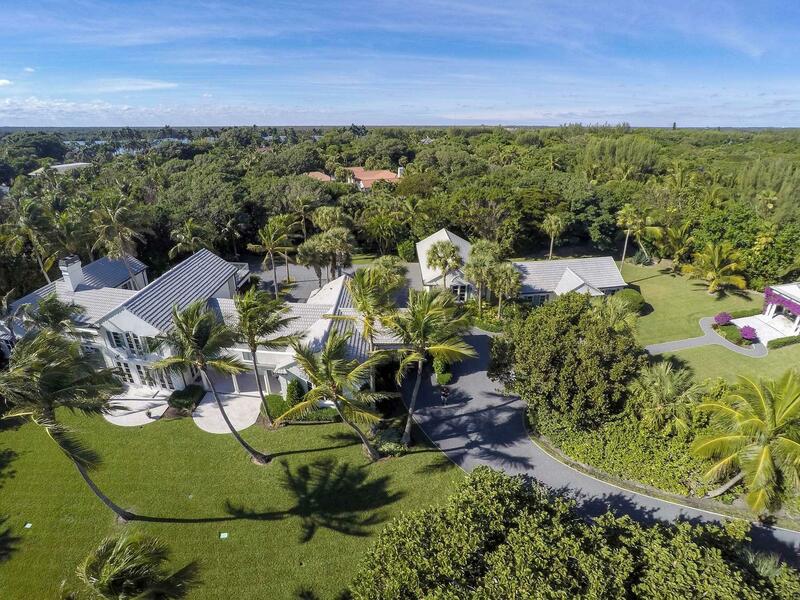 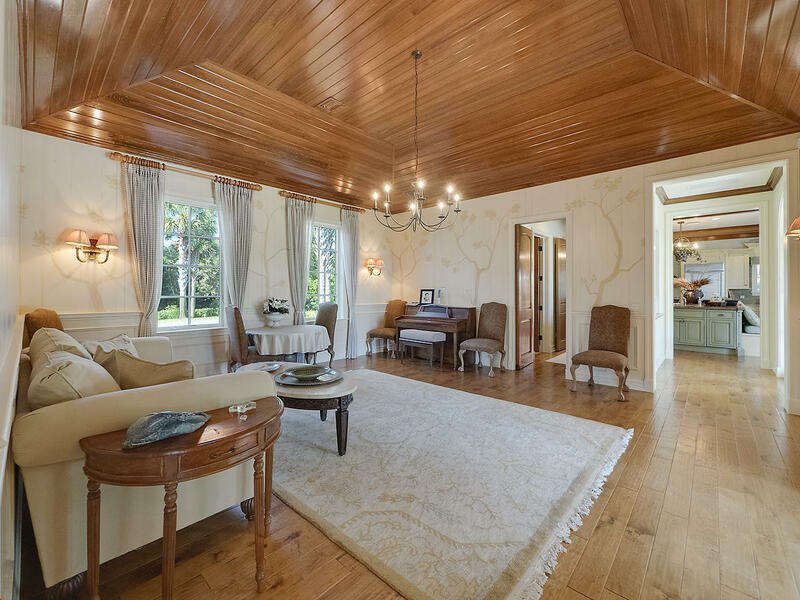 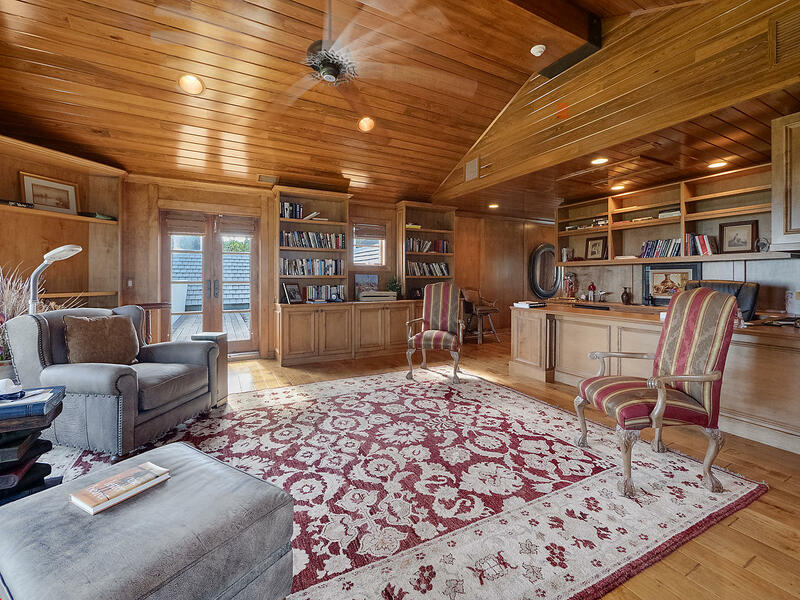 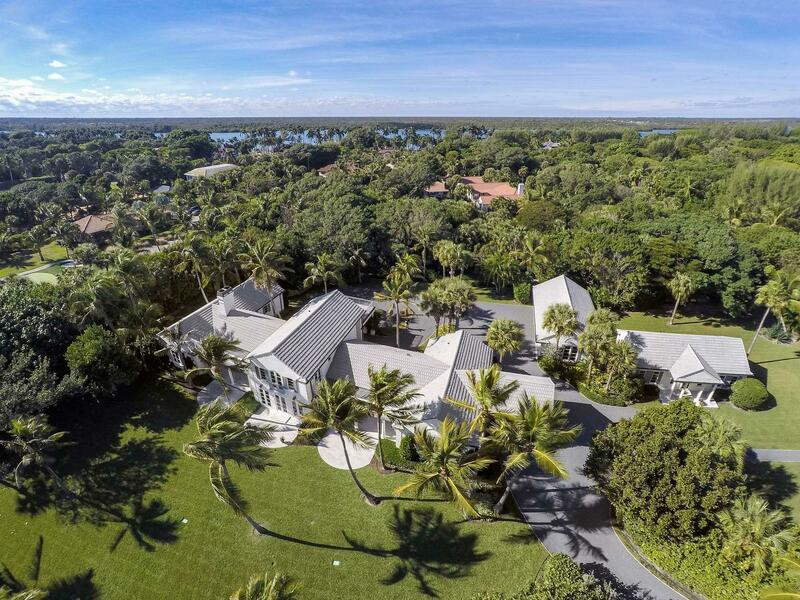 Public Remarks: ''Scatter Joy'' is a wonderful home nestled in the heart of Jupiter Island! 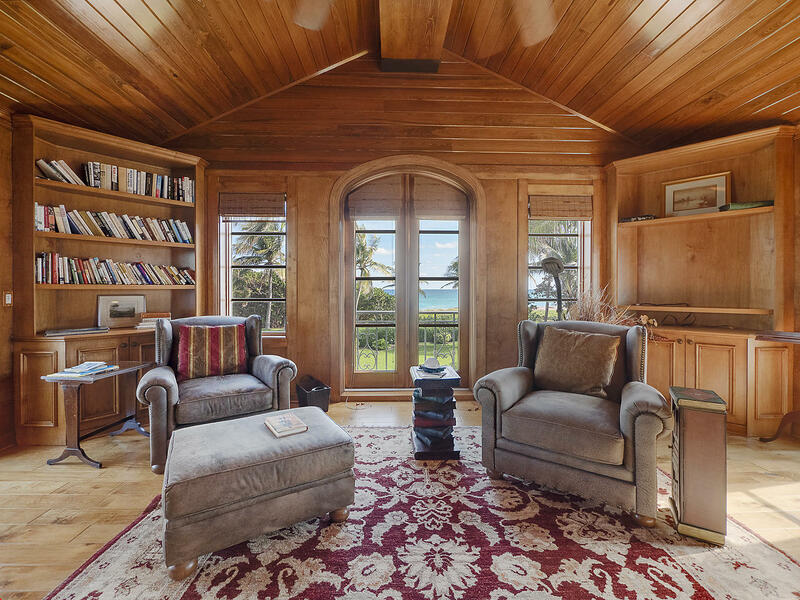 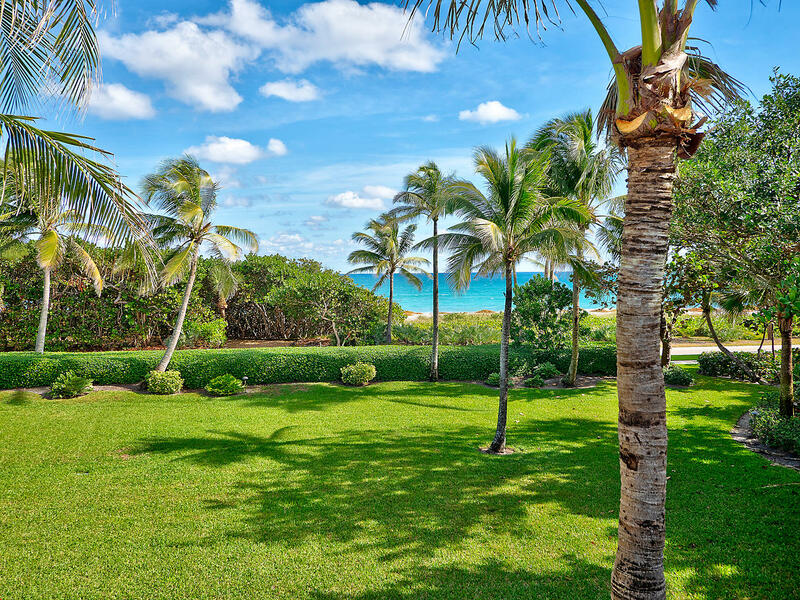 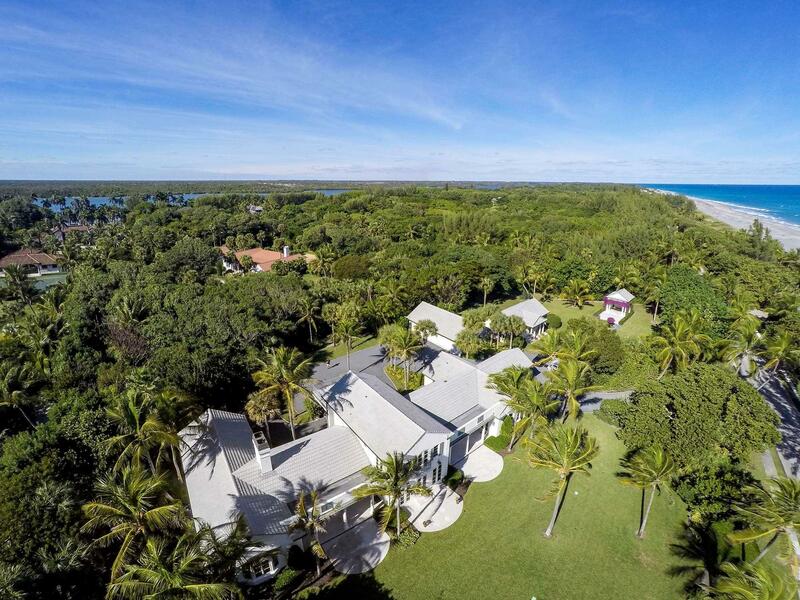 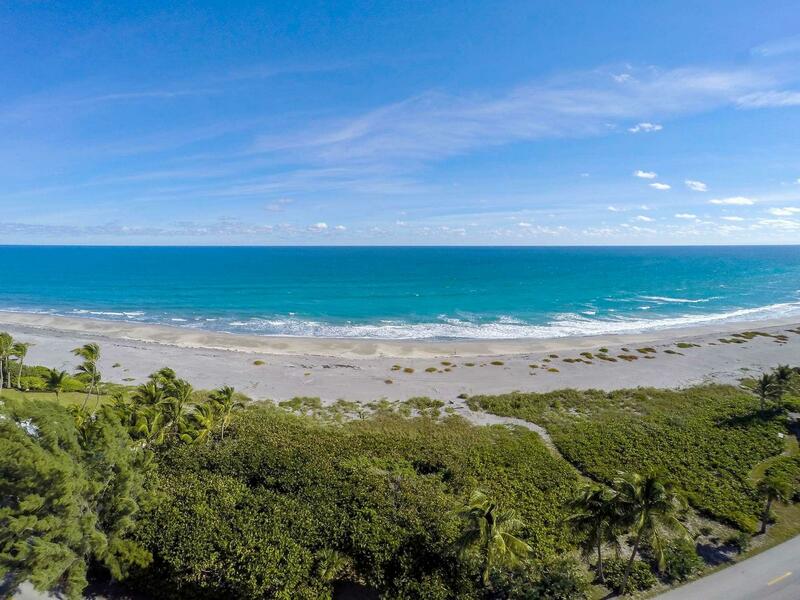 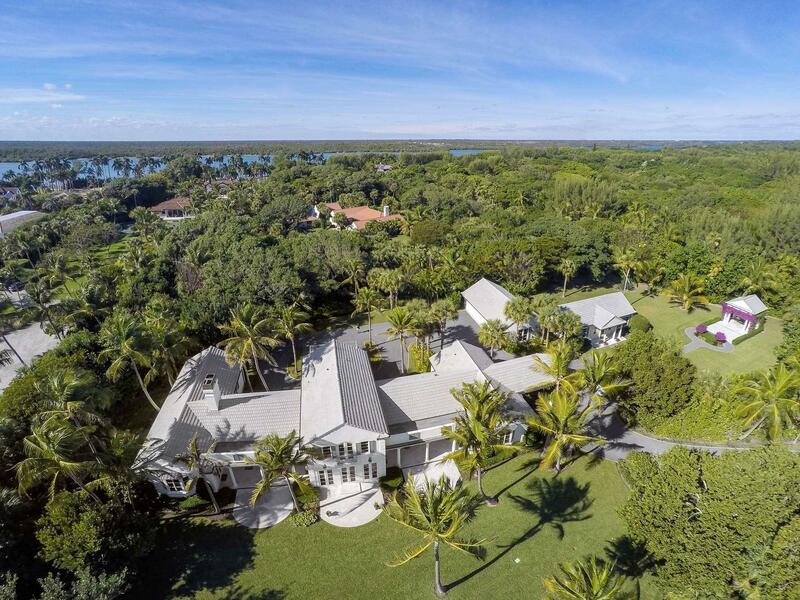 This Estate rests on just over 2 Acres with incredible ocean views and also has a direct oceanfront parcel with 100 ft. on the Atlantic Ocean. 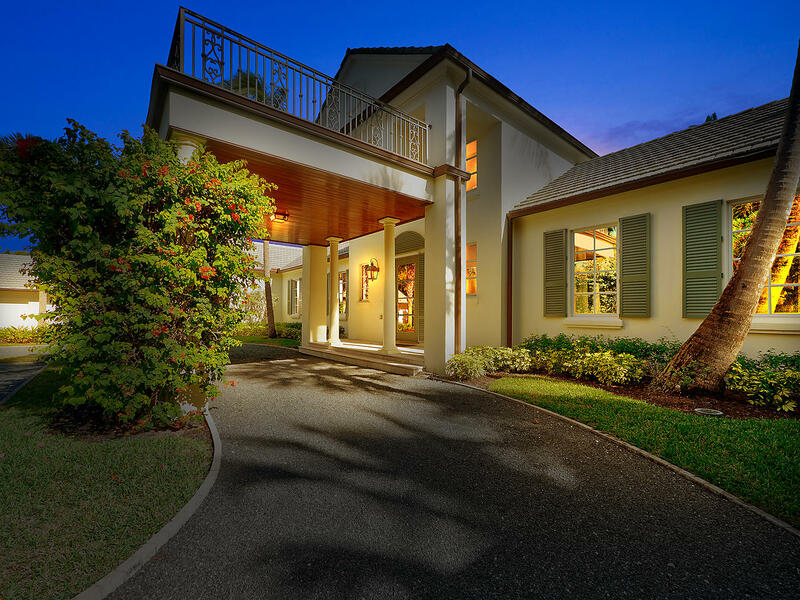 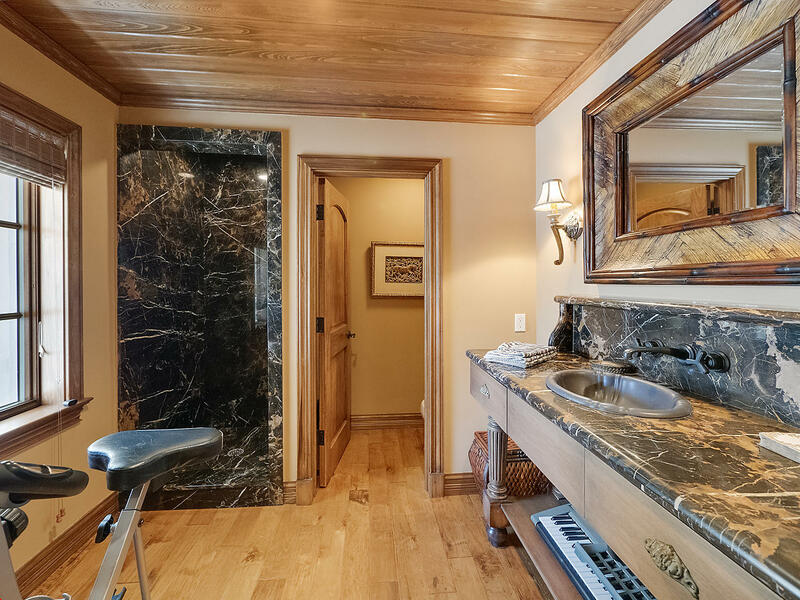 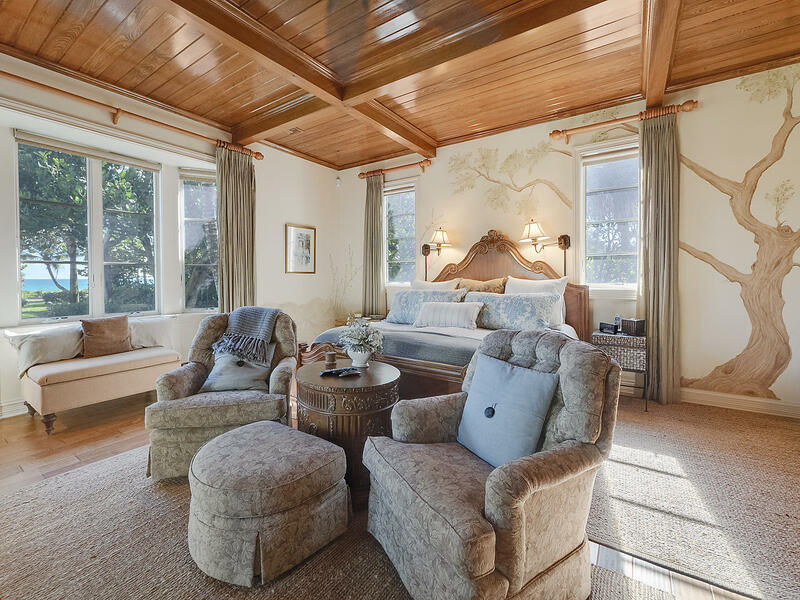 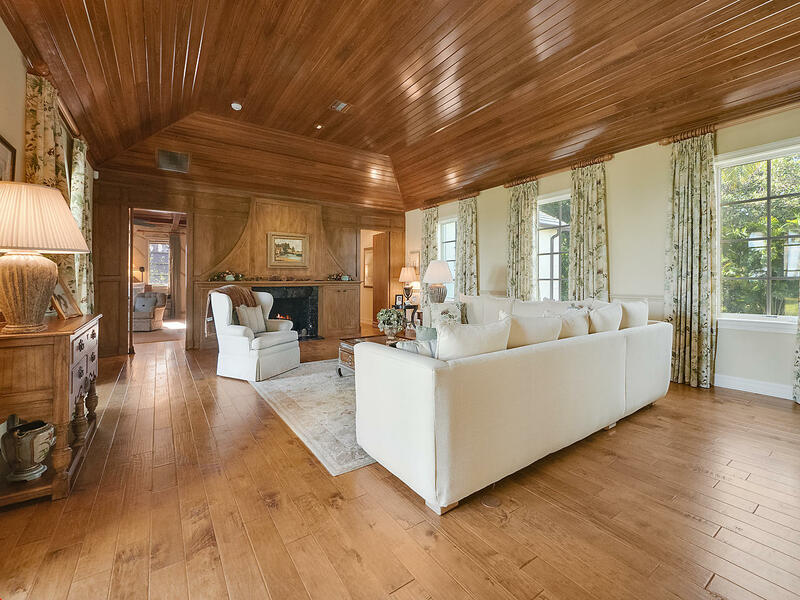 The main home and guest house were tastefully renovated by Turtle Beach Construction in 2006. 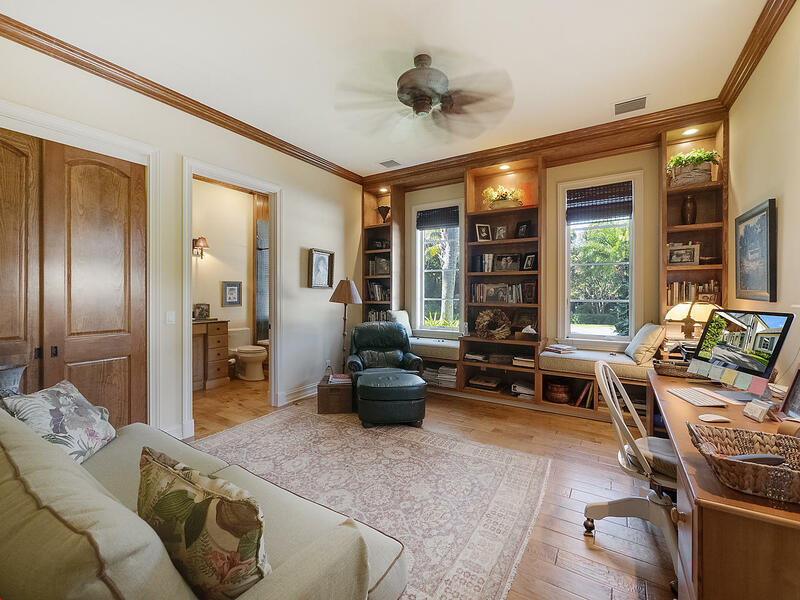 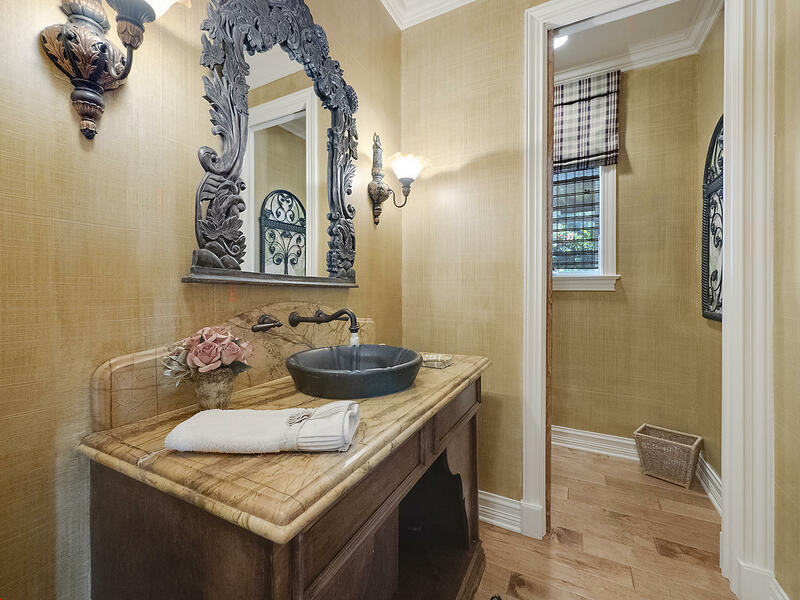 The main home has 2 bedrooms with a wonderful office which could be converted to a bedroom and 3 full baths and a powder room. 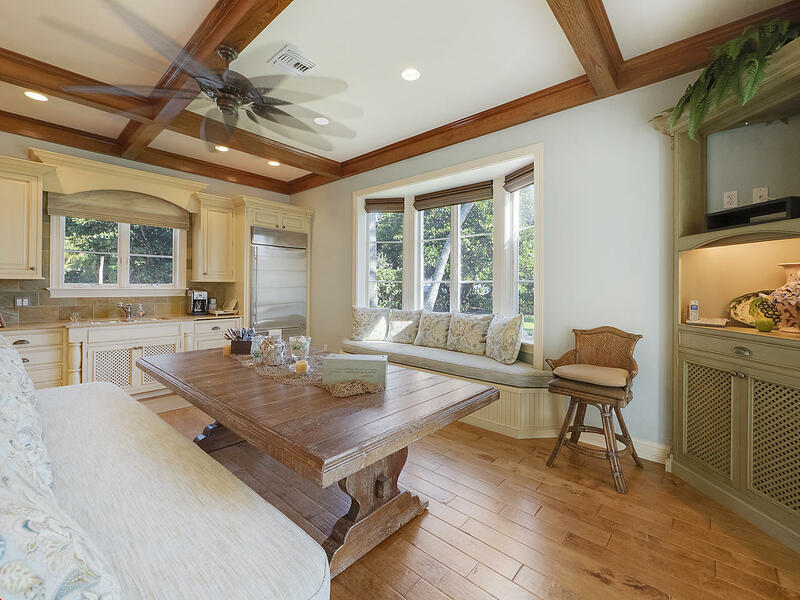 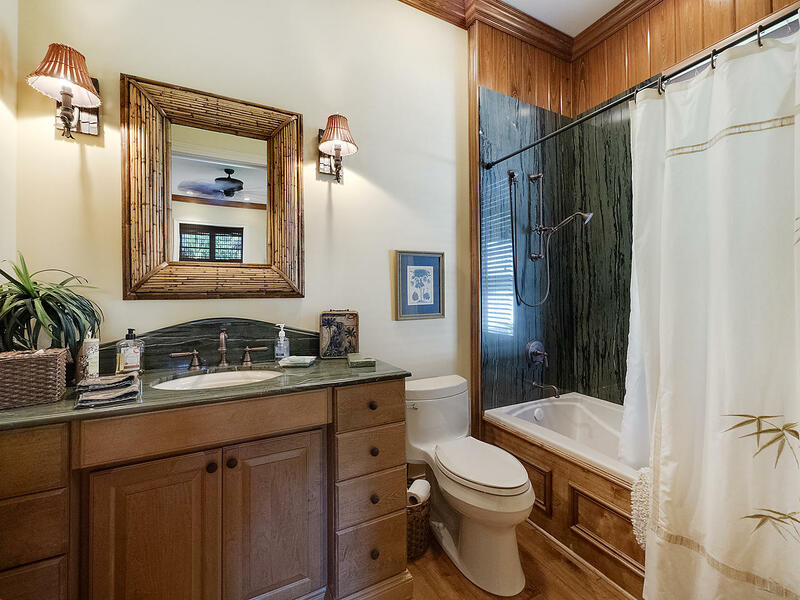 The guest home has 2 bedrooms each with their own bath and a living area designed for guests for both brief and extended visits! 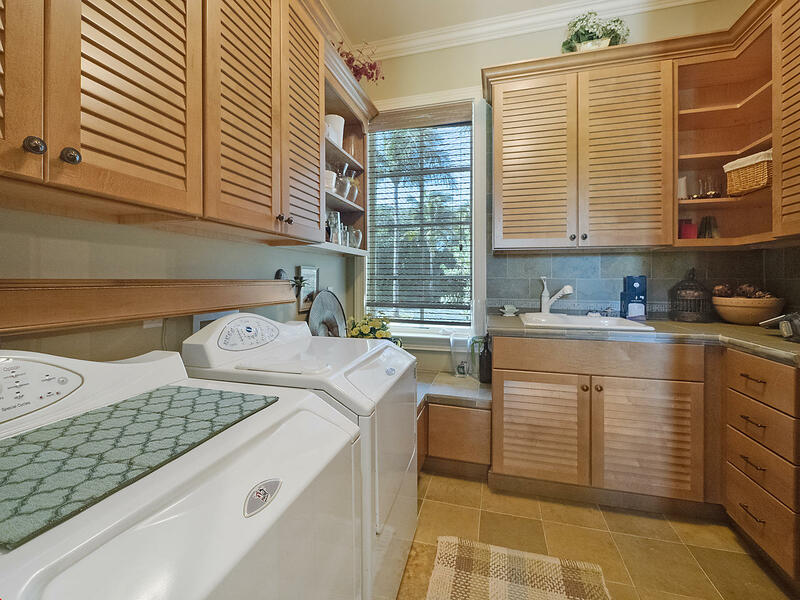 There is also a Kohler Brand generator with a gross capacity of 50kw.